Welcome home to 1980 Rehbein Street. A Split level entry with attached 2 car garage. Upper level has open kitchen with breakfast bar & eat in kitchen. Walkout deck is great for entertaining or just enjoying a peaceful night outside. 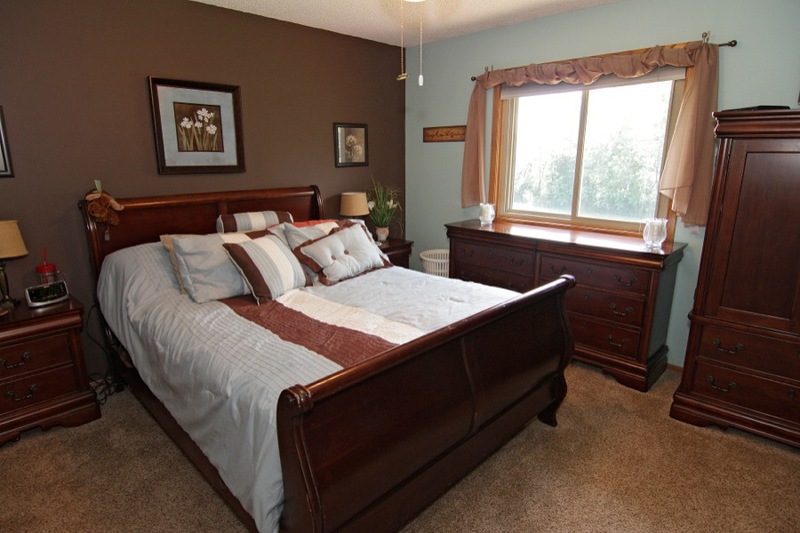 Upper level has 2 bedrooms, living room and full bath. 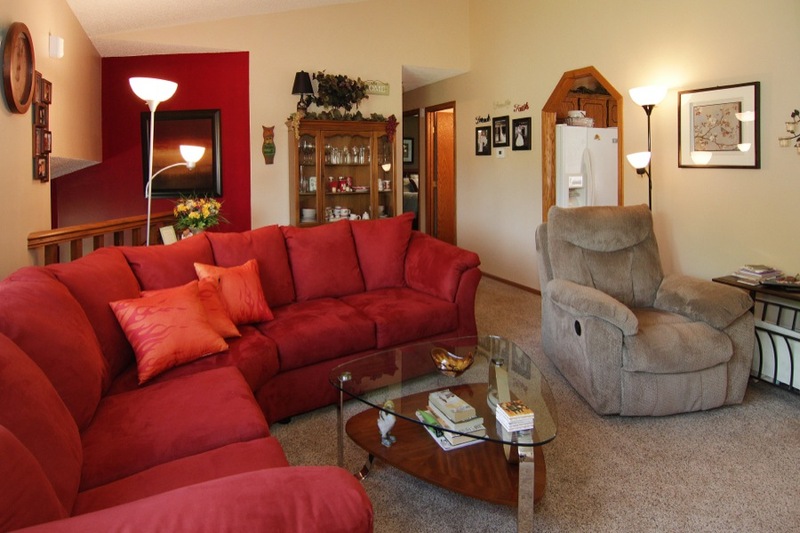 Lower Level has a family room, 2 bedrooms, mechanical room and full bath. 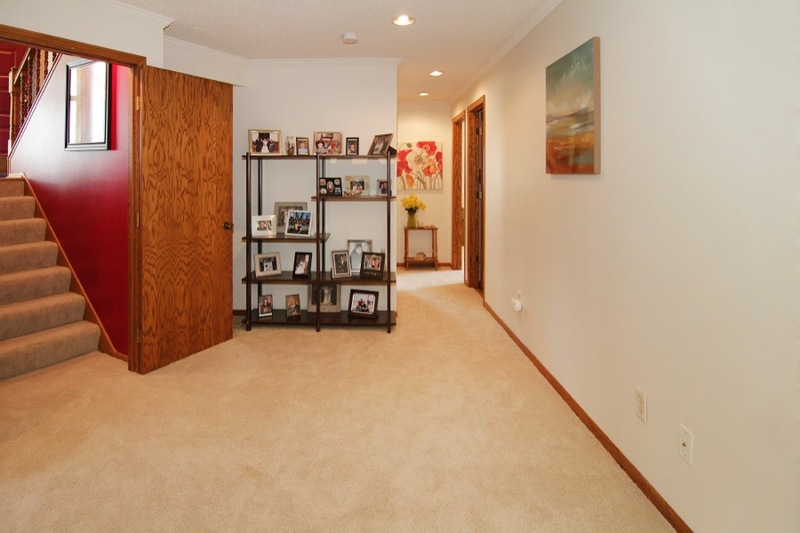 Finishing touches were made with new paint & carpet to enhance every room and give it that "at home" feel. Fenced-in corner lot is perfect for kids & pets. Detached 2 car garage in back yard is a bonus for toys, hobbies or storage. The City of Lino Lakes covers an area of 33 square miles on the north side of the Twin Cities in Anoka County. The pristine 2,700-acre Rice Creek Chain of Lakes Regional Park Preserve is situated within the heart of the city, guaranteeing the area will maintain its natural settings and wildlife habitats in the years to come. Residents love the 20 minute drive to either downtown Minneapolis or St Paul via I 35 E or I 35W. 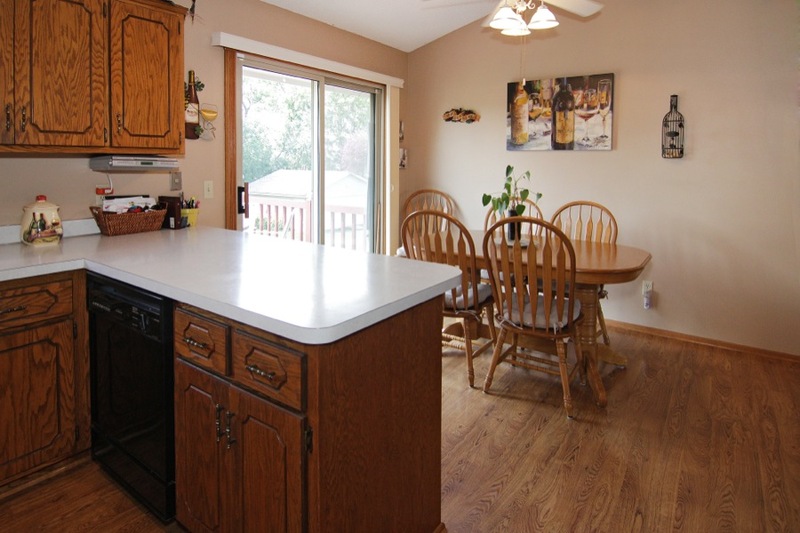 This home is situated on an acre flat lot with beautiful landscaping and flowers to enjoy. An extra 2 car garage in the back yard is perfect for toys, hobbies and extra storage. Peace & quite are all around this home and the neighborhood is home to many friendly families. 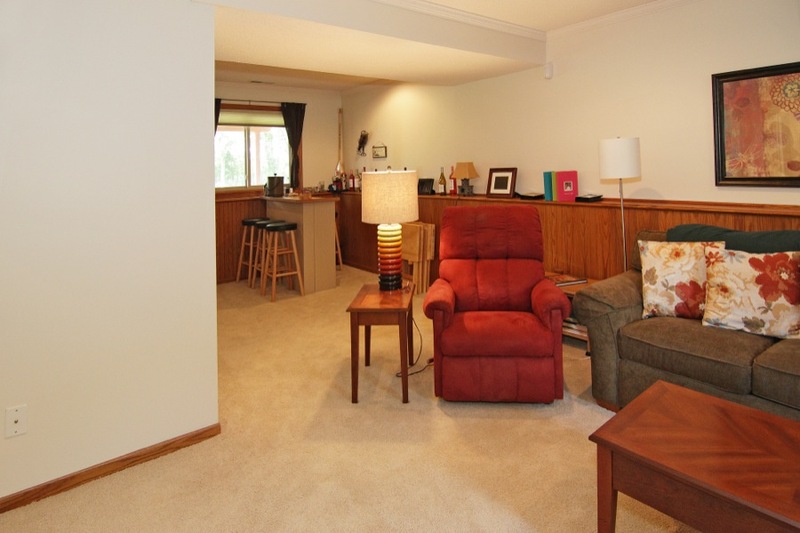 Peltier Lake & Centerville Lake are close in proximity for enjoyment or recreation. Located in School District #831 the Forest Lake Area Schools offer a strong tradition of excellence to all the communities with a high quality educational program at a low tax payer cost. Each year they continue to build on that tradition of excellence by offering our students, families and communities one of the finest educational programs around.